Are you a fan of racing video games like Need for Speed or Gran Turismo? 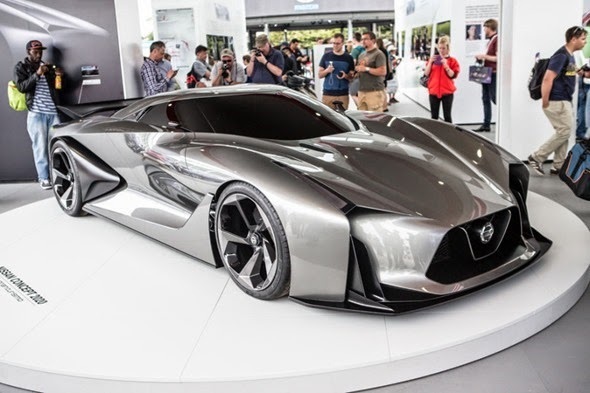 If you're a pertrol-headed geek, then you'll be delighted to see one of your favorite cars from the upcoming Gran Turismo 6 come to life. 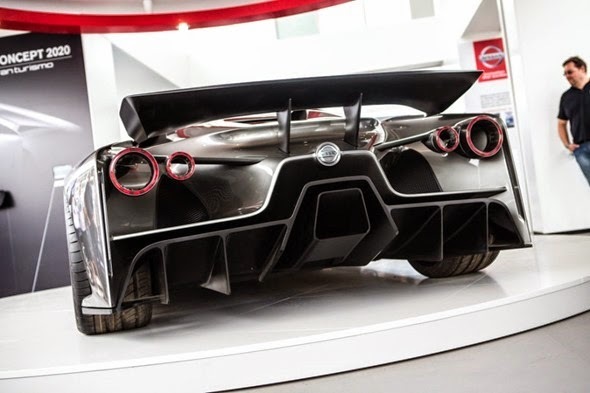 Nissan has teased a real-life GT-R prototype, their latest downloadable entry to the said video game, in the recently concluded Goodwood Festival of Speed. 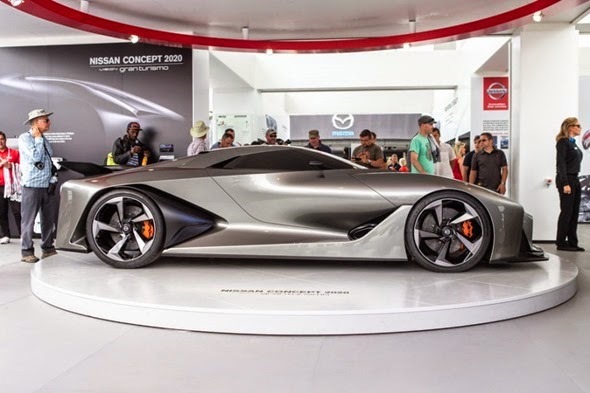 The GT-R 2020 is just a concept vehicle that is designed for the upcoming Gran Turismo 6 video game. But the car company has crossed over from the virtual world and come up with an unusual way of introducing their GT car. 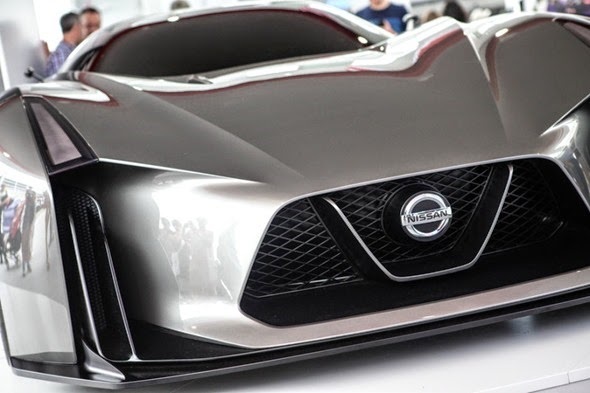 Instead of showing off the new car concept virtually, Nissan spends some cash to impress car and gaming enthusiasts. 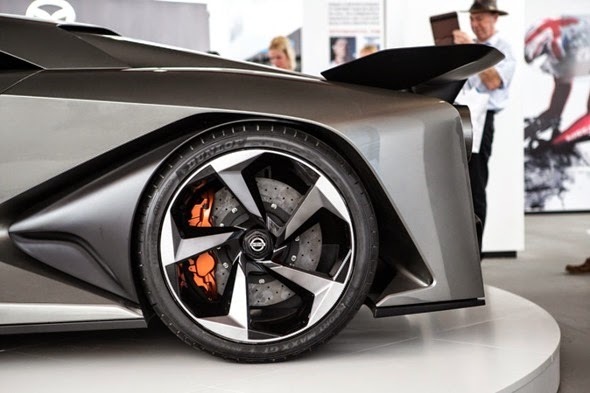 Aside from being a real-time model, this 2020 GTR series will embody the idea of the upcoming 2020 models. It means that those of you who can wait for the next six years might actually get this as your usual day-to-day Nissan cars. But for now you’ll have the option to get the 2015 GTR if you have some serious cash. But for the most of us who don’t, we can just wait for the video game to be downloadable next month.